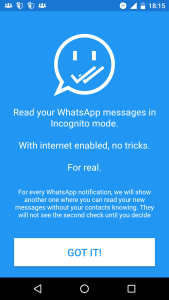 Shh- WhatsApp Incognito is the application which is available on the google play store it is the application from which you can able to see what your friend has message you on WhatsApp and you can read his/her message without appearing online on whatsapp, and as well as with internet connection enabled. Isn't it amazing ? 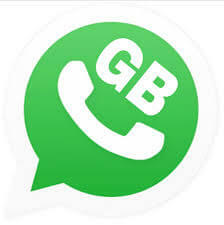 This application works only with the official WhatsApp application you can't run this app with GBWhatsApp because it comes with different package name. 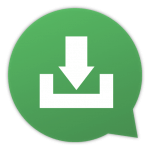 This application is having 4.5 Stars rating on google play store. 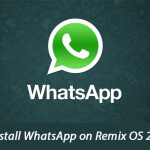 Previously we have shared Run 2 WhatsApp in one Mobile. 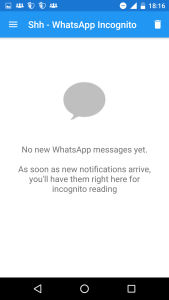 Whenever you will get a message on whatsapp this application will show you notification that you have received notification on whatsapp without your contact knowing and you just need to enable the notification control in this application so that this application can easily send you notification of new messages which you get on whatsapp. 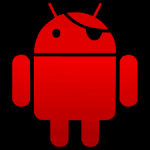 There is no ban issues in this application so you can use this application without any errors. 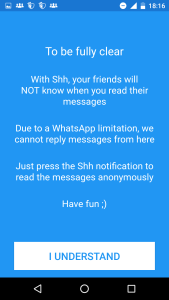 You can hide the last seen and blue ticks from users and as well as group. Also have a look at how to Enable Chat Heads in Whatsapp. 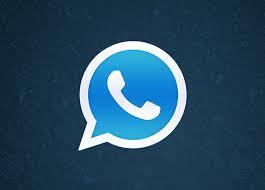 Earn monthly minimum 300 rs. And daily 10 rs. 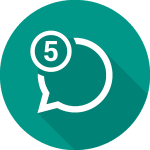 By clicking on 5 ads and earn extra by refer friend with 7 level earning for each click on ads by your friends. You can doen Recharge and Bank withdraw .